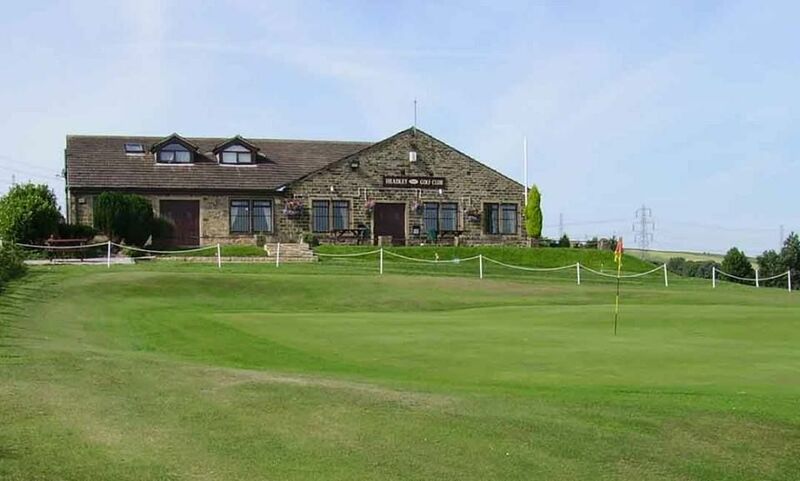 Headley Golf Club, founded in 1907, stands on the opposite side of the valley to Thornton village, which was mentioned in the Doomsday Book of the 11th century, when it had been laid waste by William the Conqueror’s harrying of the North, punishment for an uprising against the Norman invaders of 1066. 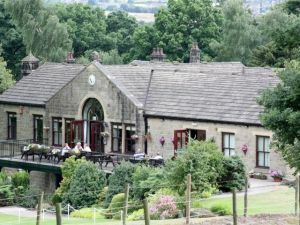 Thornton was the birthplace of the Bronte children Charlotte, Branwell, Emily and Anne. 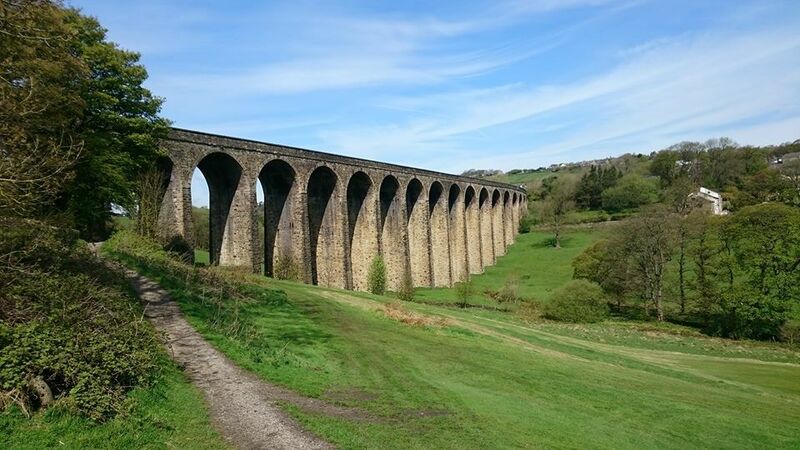 The course is set on the southern slope of the Pinch Beck Valley, which is dominated by the 120 foot high, 23 arch railway viaduct, which was built circa 1880 to connect to the Bradford, Halifax and Keighley Railway and in now part of the Great Northern Trail, used by walkers and cyclists. 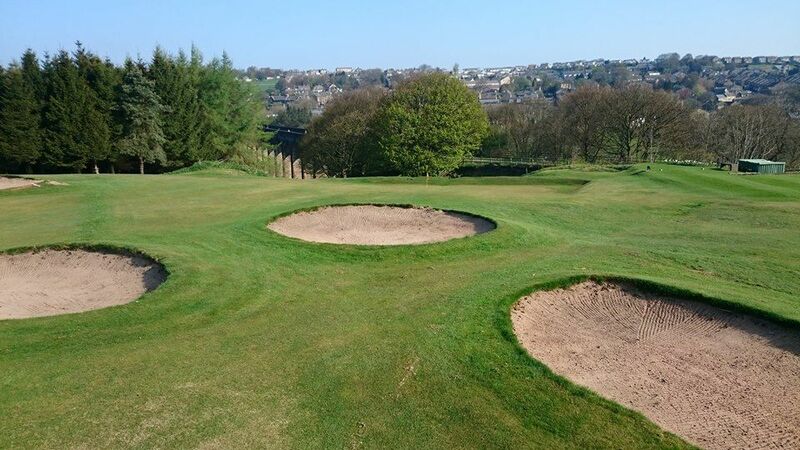 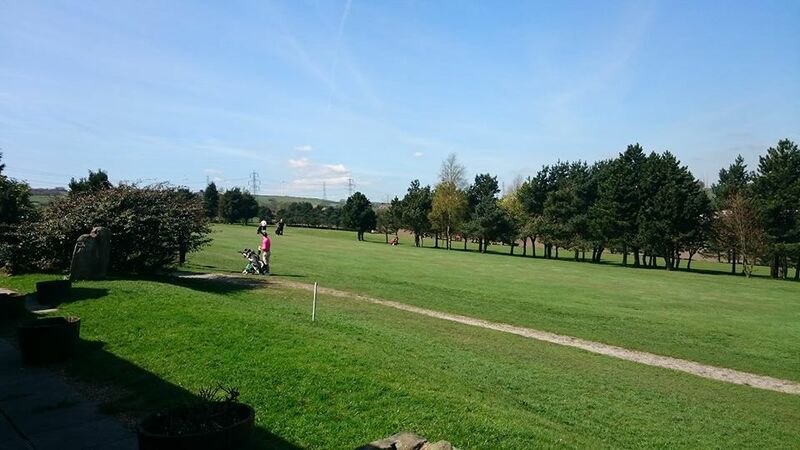 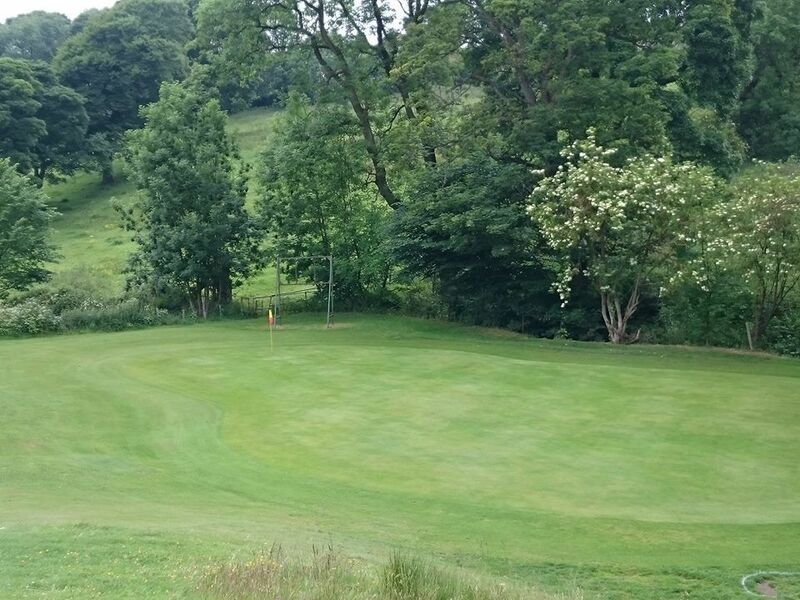 This picturesque 9 hole course is located 1000ft above sea level on the West Yorkshire Pennines. 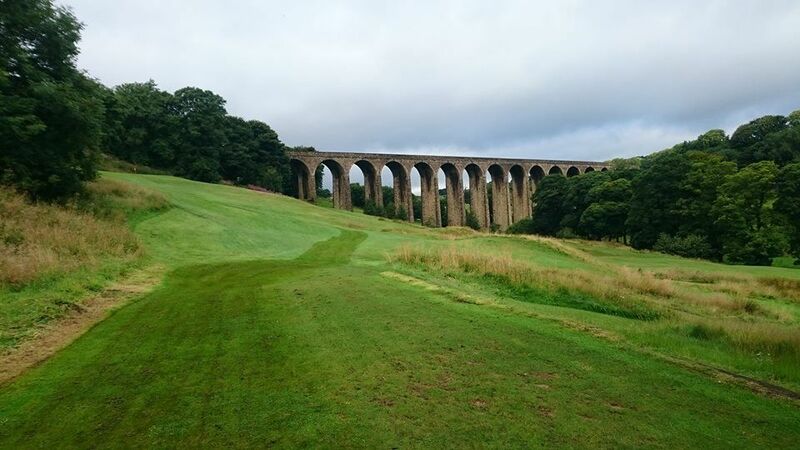 The course is on 2 levels, 5 on the upper and 4 on the lower and is bisected by the viaduct. 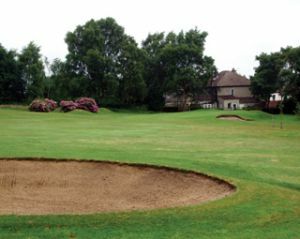 We are noted as one of the friendliest clubs in the District and one of the most competitively priced. 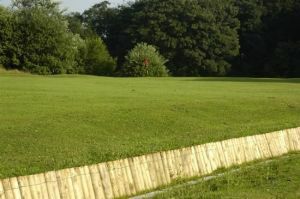 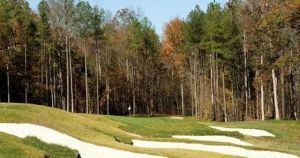 Headley Golf Club is not yet in our pool of Golf Courses for orders.